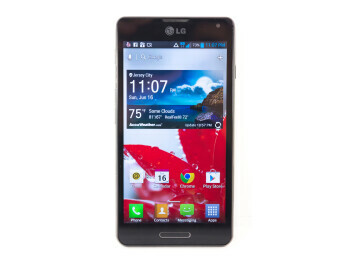 The LG Optimus F7 has a 4.7-inch True HD IPS display with a resolution of 720 x 1,280 pixels, working out to a retina-like 312ppi. 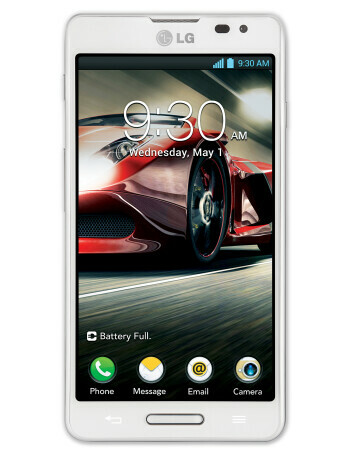 The device is powered by a 1.5GHz dual-core processor paired along with 1GB of RAM. 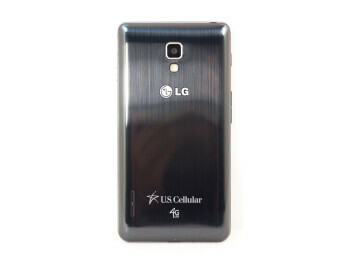 Internal storage is 8GB but you can expand that with microSD cards of up to 32 gigs. The Optimus F7 features an 8-megapixel rear camera and it also has a 1.3-megapixel front-facing one, perfect for video conferencing. What’s especially impressive about the F7 however is its 2,540mAh battery that should provide plenty of juice. The device runs on Android 4.1.2 Jelly Bean out of the box. 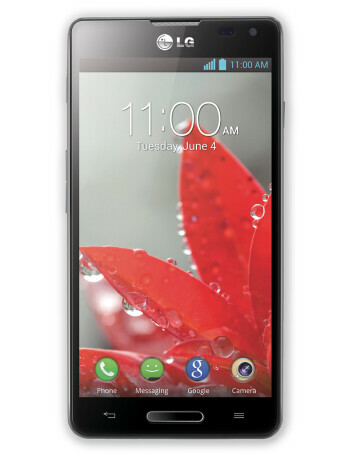 LG Optimus F7 possibly heading to Boost?